Glenn McLea from Bridgestone is teaming with Aric Mutchnick from Experior to bring you a different approach in preparing for a workplace incident. They will take you through a process for consideration that will prepare you and your company for the next event………and it is coming. Come prepared for the inevitable. Awareness + Action = Prevention. Kyle has been in the technology field for 24 years serving in multiple roles from developing software, database management, infrastructure management, data center management, and enterprise architecture. 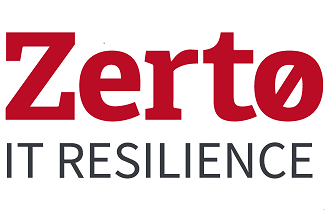 I currently work at Zerto Helping organizations achieve true IT resilience through a complete, software defined Disaster Recovery Solution for Virtualized Environments. Cloud continuity enablement - public & private cloud. Is the traditional BIA still valid? What program metrics are being used? What’s the best approach to secure executive sponsorship?